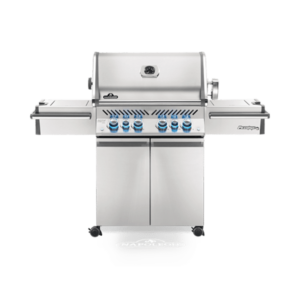 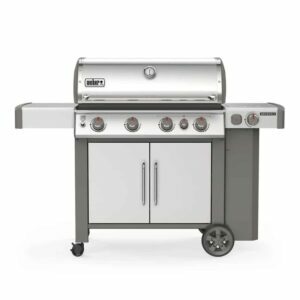 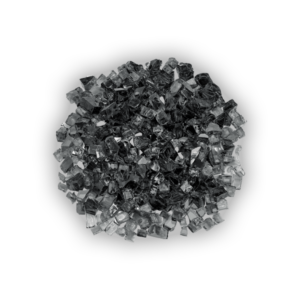 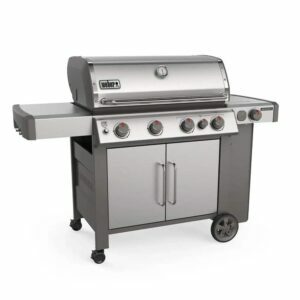 The Genesis II SE series gas grills come fully equipped with 9mm stainless steel cooking grates, stainless steel flavorizer bars and stainless steel heat deflectors to effectively hold and distribute heat evenly over the 513 sq. in. 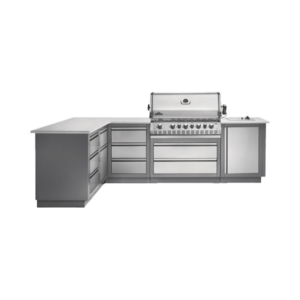 primary cooking space. 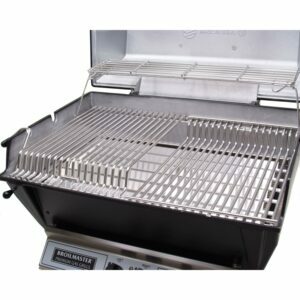 Genesis II grills are iGrill 3 compatible for wireless meat probe monitoring using your smart phone and come equipped with a grease management system that makes clean-up as easy as possible. 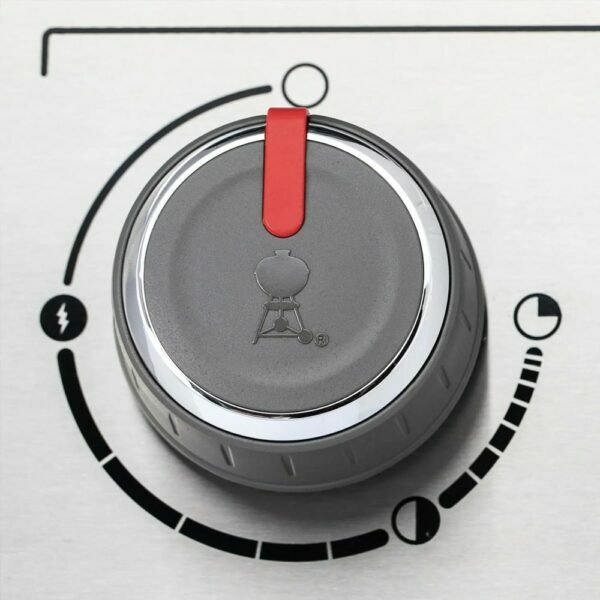 The black porcelain-enameled hood has a center-mounted thermometer to monitor cooking temperatures and features a motion-activated handle light. 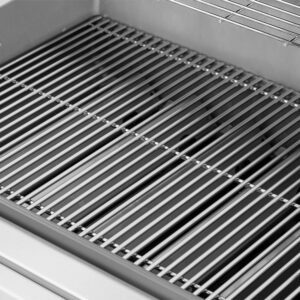 The welded tube-frame, open cart design provides ample prep and storage space with two side shelves and two cart shelves. 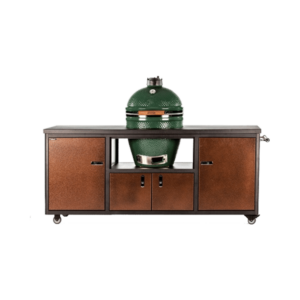 The left side shelf folds down for space savings and discrete propane tank storage below the right shelf keeps your tank secure and out of sight. 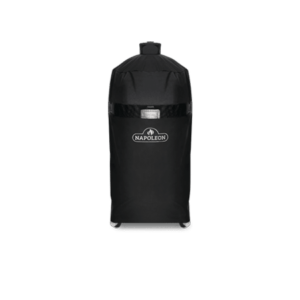 Two heavy-duty locking casters and two large wheels allow for easy and secure placement. 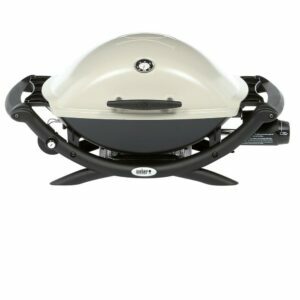 The Broilmaster Premium P4X Post Mount Gas Grill features top of the line options that will make your grilling experience exceptional. 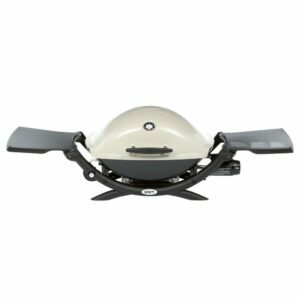 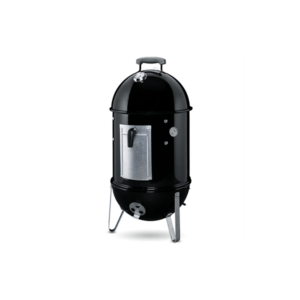 This grill features the legendary Bowtie Burner for exceptional heat distribution at any temperature setting. 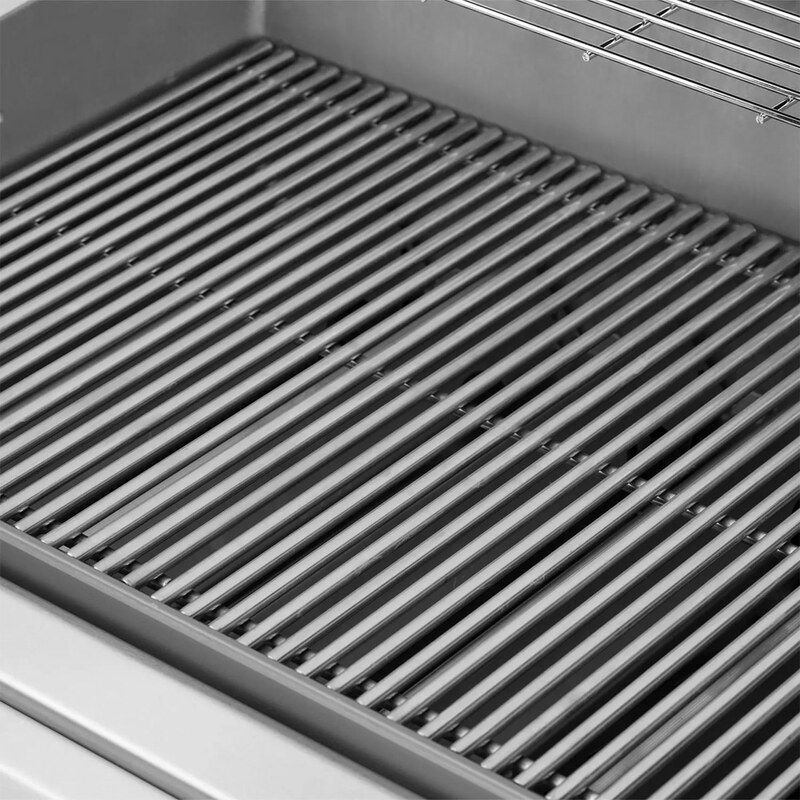 The Premium P4 cranks out an impressive 40,000 BTUs over 473 square inches of total cooking area – including cooking grids and warming rack. 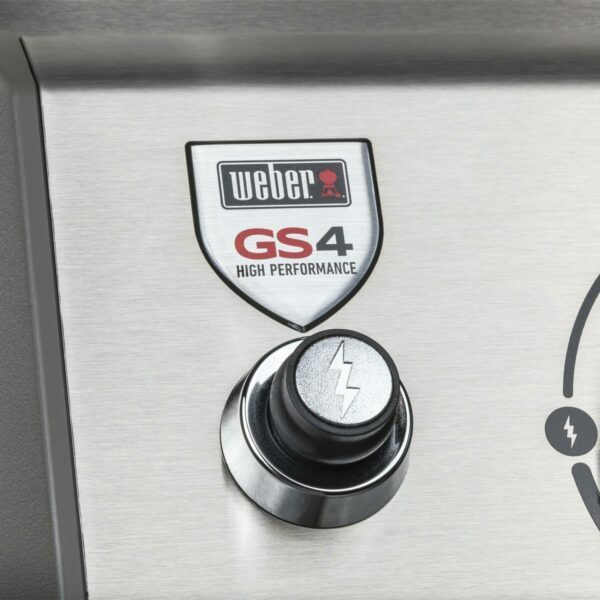 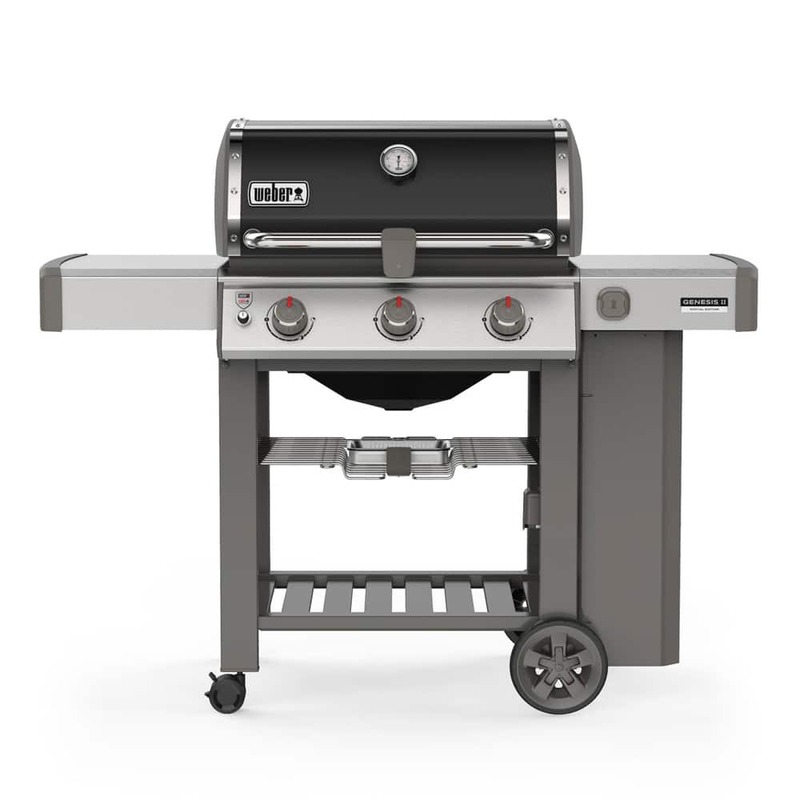 The 2019 Weber Genesis II gas grill raises the standard in backyard grilling with the GS4 high-performance grilling system, featuring continuous-spark Infinity ignition, revolutionary stainless steel high performance burners, stainless steel flavorizer bars with flame view window and a grease management system. The stainless steel Weber Genesis II S-435 features four stainless steel high-performance burners, a side burner and a sear station to deliver up to 69,000 BTUs of combined output. 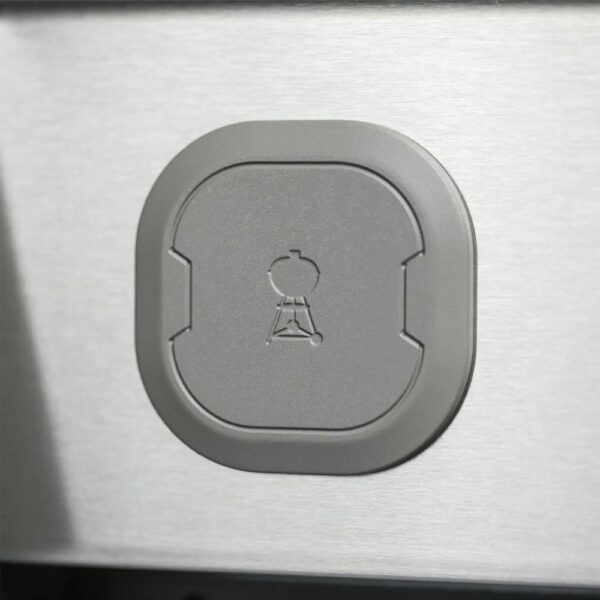 It’s the little things that make life feel big. 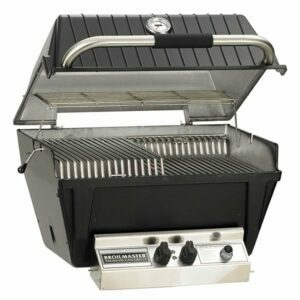 Grill a quick afternoon lunch of burgers and hot dogs, or a fish fillet for family dinner. 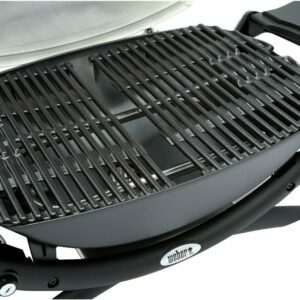 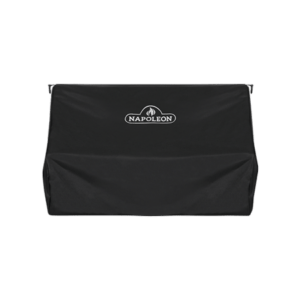 The Q 2200 gas grill is an easy solution for any meal. 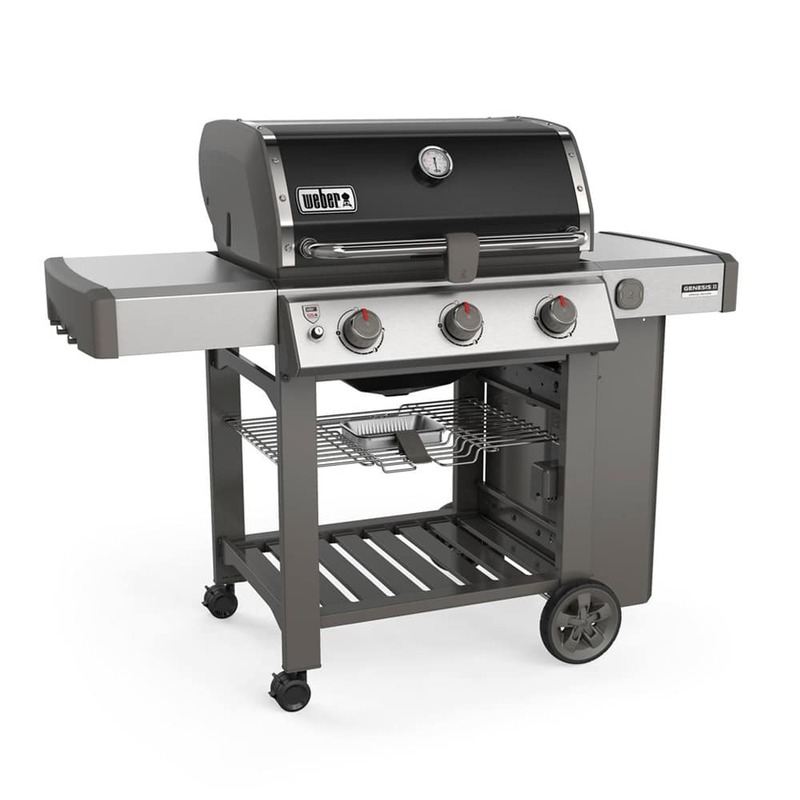 This tabletop powerhouse is constructed with a rust-resistant cast aluminum lid and body augmented with a glass-reinforced nylon frame that will withstand frequent use and transport.